We will be holding our Annual General Meeting before the lecture on Wednesday 4 February at 1.00 pm. Please do try and attend. The meeting will be short and, we are delighted to announce that it will be followed by a short presentation from Rachel Sykes from Blackpool Council, who will tell us about Blackpool’s exciting plans for a new museum to be housed in the Winter Gardens. 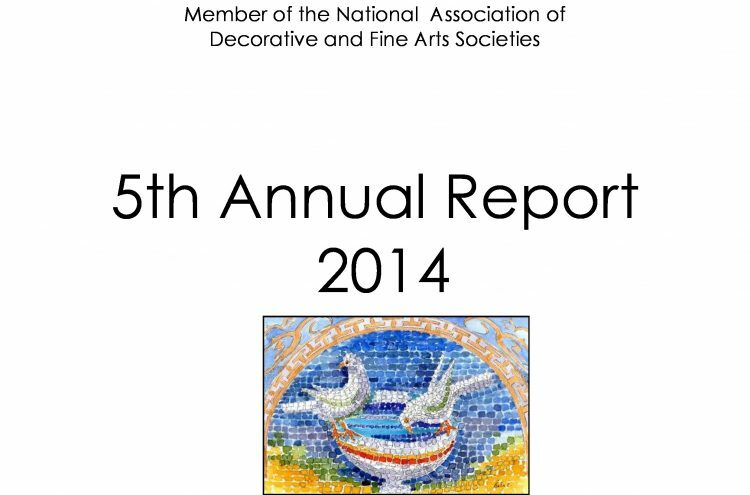 We gave out copies of our annual report at the January lecture. In case you didn’t receive it, you can download a copy, together with other relevant documents, below. We look forward to seeing you at 1.00 pm on 4 February.